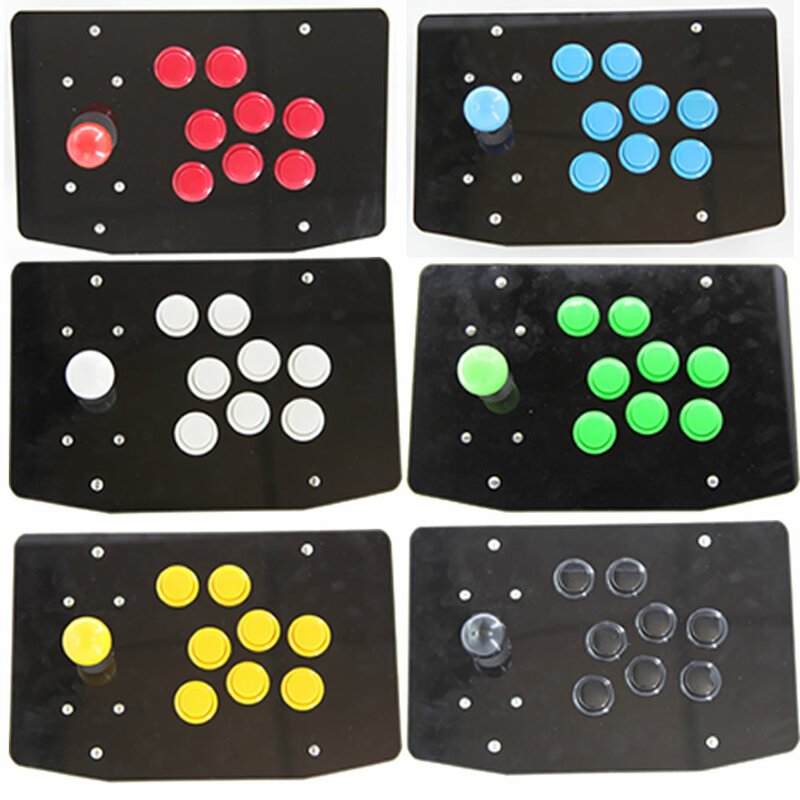 This is a high quality Game Acrylic Console Kit . The panel is made of high quality Acrylic material. 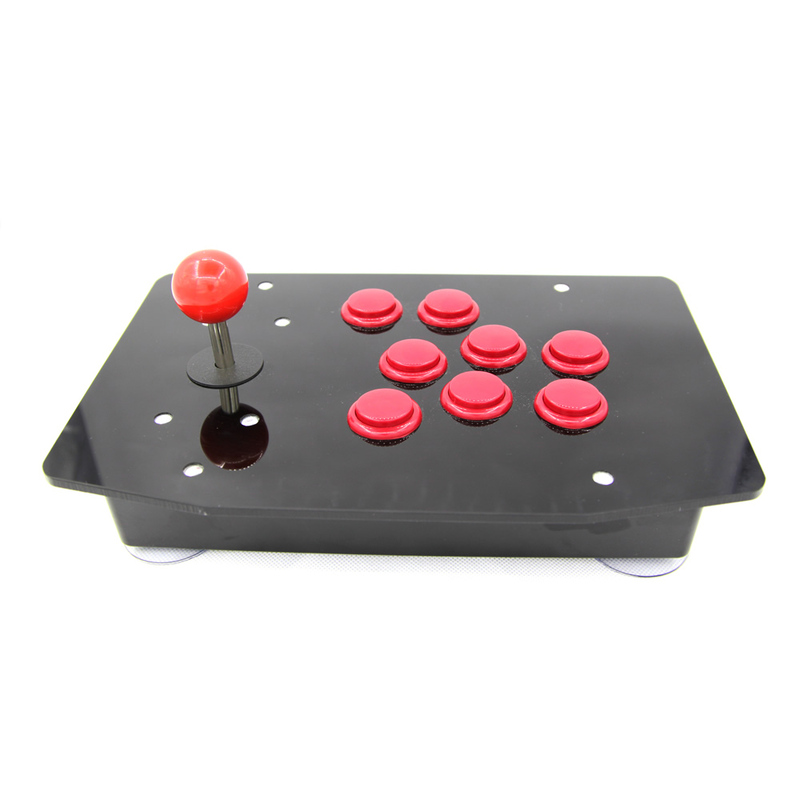 Equipped with high quality joystick and buttons, 。this kit is a perfect arcade game system you can play in your home. This kit support lots of retro console systems. 1. Sensitive. With the ability of 360°free rotation, the handle is sensitive. 2. Retro. When striking the 3D card-like key, the retro sound reminds us to the old times of arcade game. 3. Available. 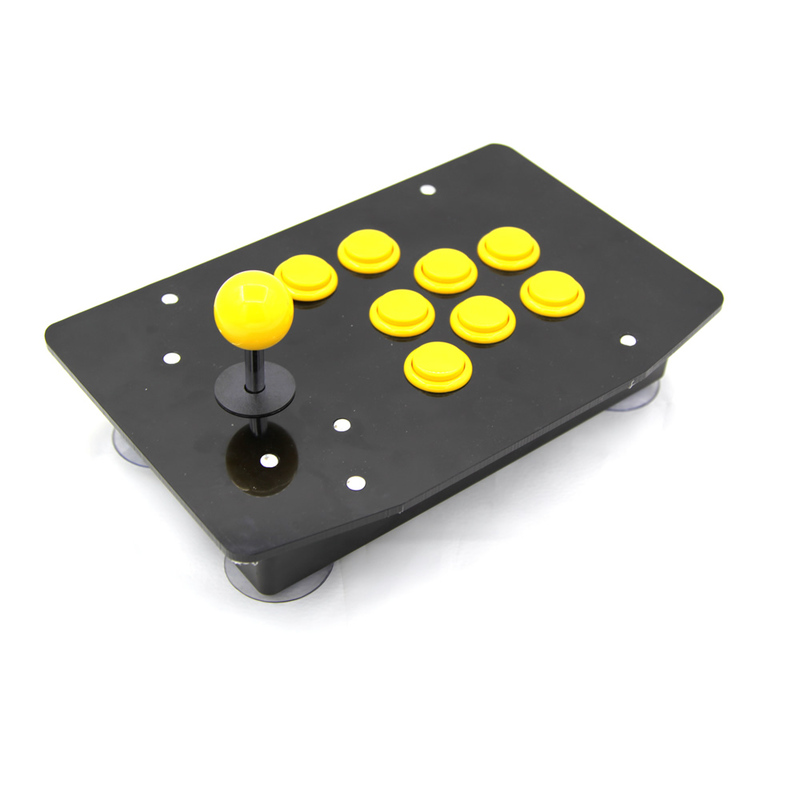 The joystick is 7cm, which is available to the big hands or small hands. 4. Universal. 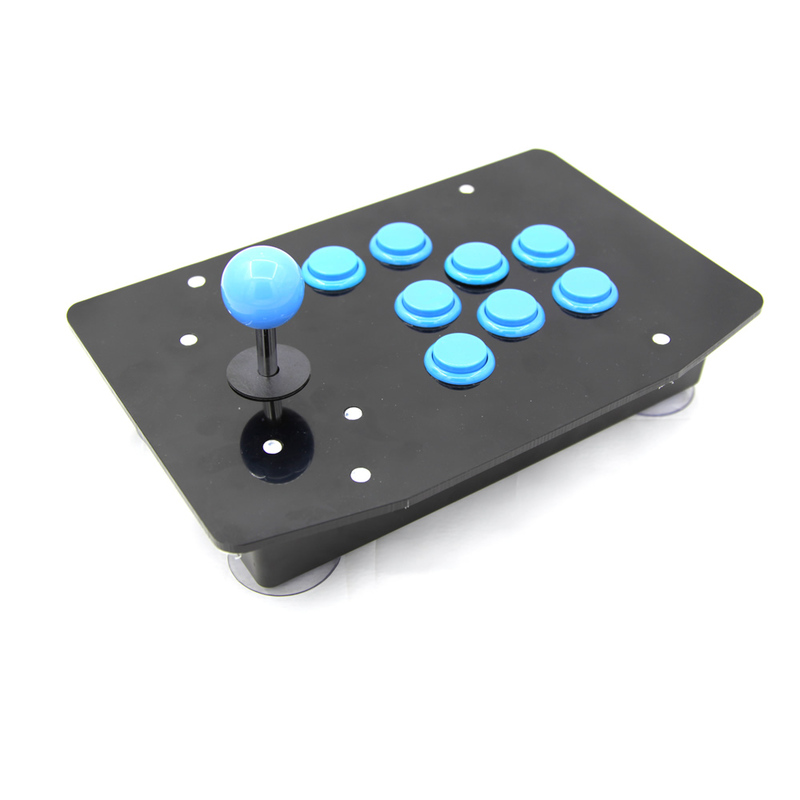 This joystick can be used in PC, smart phone, TV box, Pads and so on.